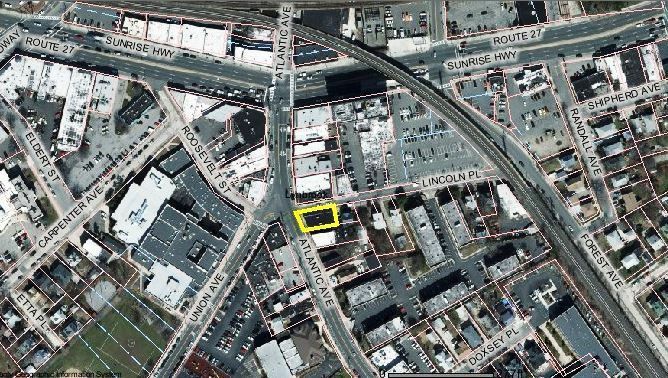 Commercial Space Available For Lease at Busy Intersection of Atlantic Avenue & Lincoln Place. 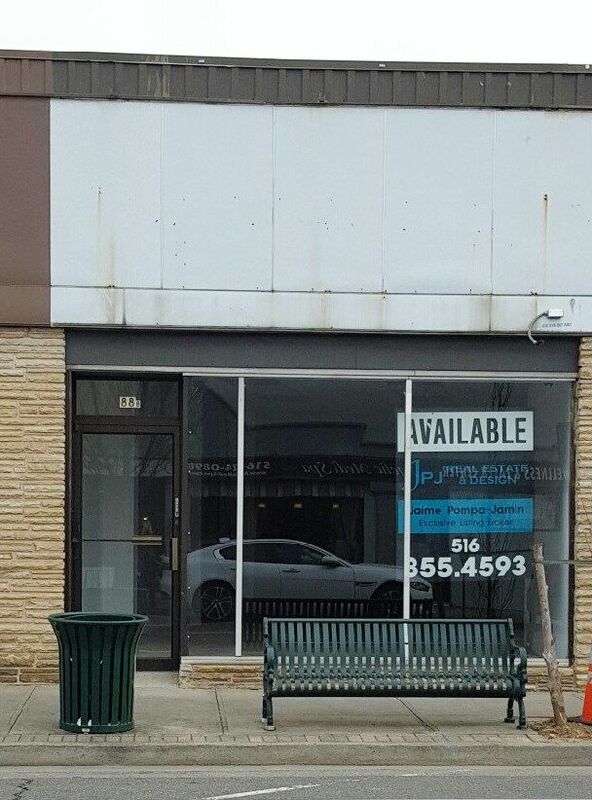 Prime Location for Retail or Office, just steps to the LIRR (Lynbrook Station), Lynbrook High & Kindergarten. 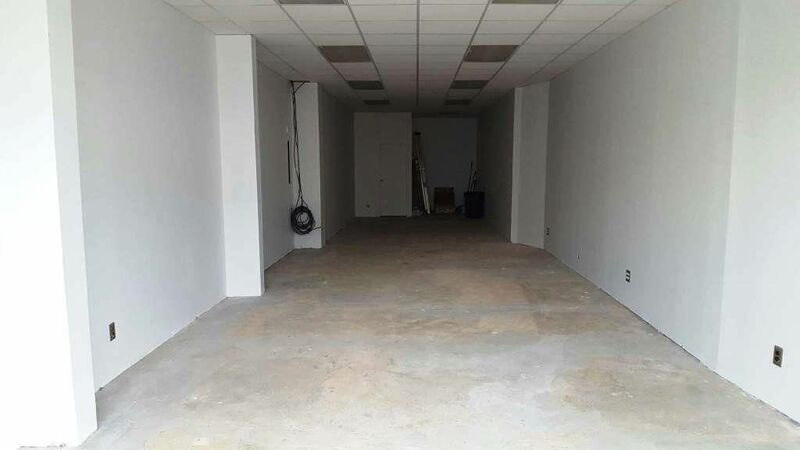 The space is approximately 900SF with CAC. Available Immediately. Neighboring tenants are La Bottega & Araneo Tax & Financial.